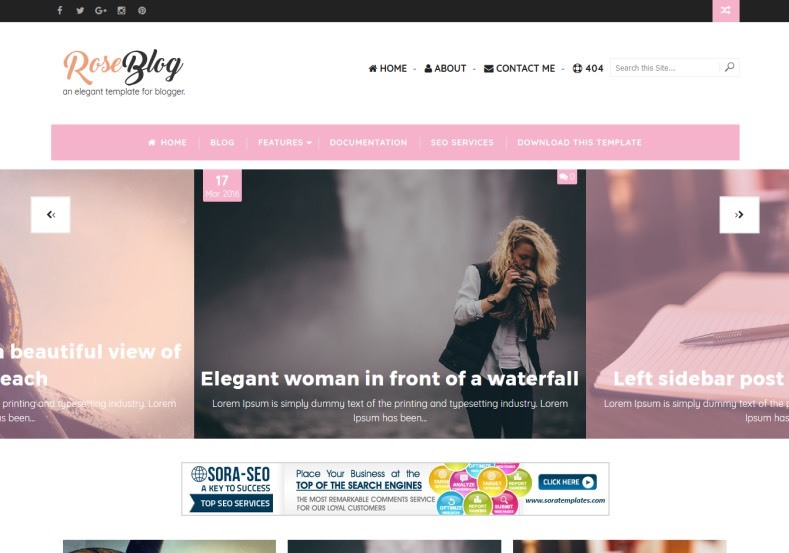 Rose log Blogger Template is a responsive fashion blogspot theme, perfect for female entrepreneurs with Girly appearance. 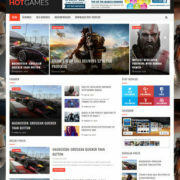 It is perfectly optimized for every screen size of any device and fits, taking care of that particular screen. 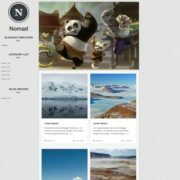 Loaded with various widgets it becomes ideal choice to create a blog about fashion, makeup, travel, movie, reviews, food, recipe, DIY, OOTD, cricts, lifestyle, social influence etc. 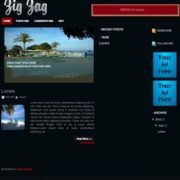 It has a beautiful looking header area with perfectly placed addition navigation menu along with search widget. 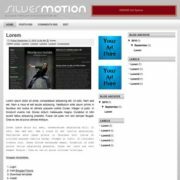 It also has a recent post based multi post slider with seamless transition effect. 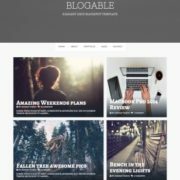 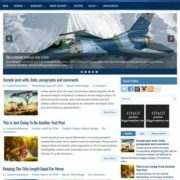 This theme has uniquely designed homepage design with keeping content in mind, because it give full and extreme space to display your blog content in 3 column grid styled post block, It has minimal color combination of black and white with pink as action color and white as background. 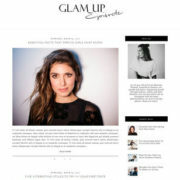 Girly, Fashion, Photography, Page Navigation Menu, Minimalist, Email Subscription Widget Ready, Masonry, Personal Pages, 3 Columns Footer, Slideshow, Ads Ready, White, 1 Sidebar, 1 Right Sidebar, Clean, Seo Ready, Magazine, Free Premium, Right Sidebar, Gallery, Post Thumbnails, Responsive, Social Bookmark Ready, Drop Down Menu, 2 Columns, Fast Loading, Browser Compatibility, WhatsApp Sharing, Instagram Ready.